1. When you finish a new writing project, who is the first person you share it with? The first person I share a new writing project with when I finish it is the person I share everything with first, my husband Dave. He is so supportive, but he does that first read-through forensically before anybody else reads my work. 2. What is the nicest compliment you’ve ever received about your writing. 3. Everyone has bad writing days (or weeks, or months). What do you do when you start to hate everything that you’ve written? 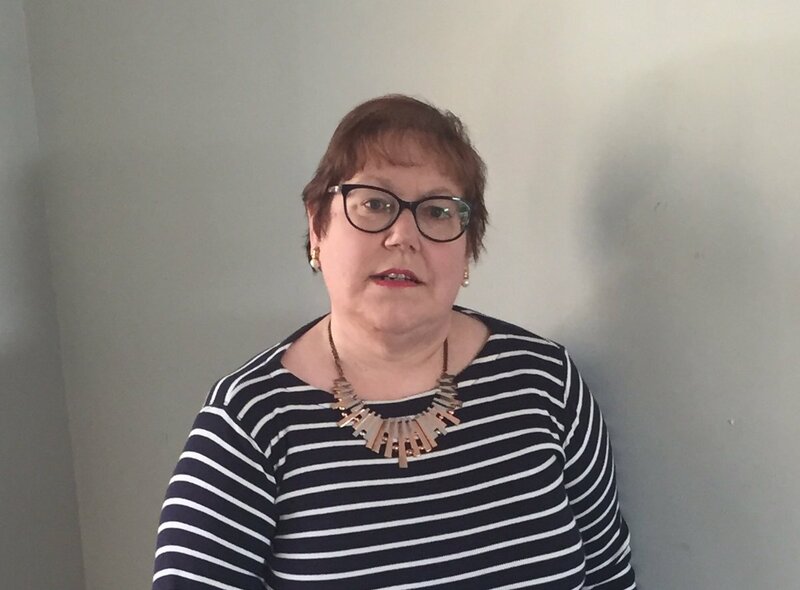 When I cannot enjoy writing, I read or review something I have read to allow me to share it with others on my blog http://www.bookreviews.info . When I was first mentored by Peter Robinson (the Canadian author who writes the DCI Alan Banks novels), I asked him about writer’s block. He claims that it is an indulgence and doesn’t exist. If you are a writer that you write: whether it be your primary project or another piece of work, you write. I have taken this to heart. 4. We all cast our characters for that hypothetical film or tv deal. Which actor/s would you choose to play your main character/s? I would choose Ewan MacGregor to play my main protagonist, DI Hunter Wilson but with DC Tim Myerscough, he is specifically described as very tall, 6’4”, so I think I would look to cast the Australian actor, Chris Hemsworth, but he may need a voice coach to learn to speak with Tim’s Scottish Accent. 5. What do you enjoy most in the writing process? What parts of it do you really dislike? I enjoy the creation of a story. I like to tell a tale. However, the work of editing and revising is a real chore. It would be lovely to be able to skip that. 6. Research is a vital part of writing. What is the most memorable or interesting thing you’ve learned along the way? I quite enjoy the research I have to do for my novels. The author of ‘The Real CSI’, Kate Bendelow, is my ‘go to’ person for forensic details. The most interesting thing I have learned is the vast number of items where fingerprints cannot be lifted and are of no assistance to the police in catching criminals. 7. What’s the best piece of writing advice you’ve ever received? work will be better written. Brookmyre insists that authors should write what they are happy writing: not what they think the market expects. I enjoy reading crime thrillers and I hope that is reflected in my novel, ‘Hunter’s Chase’. 8. Finally, in one sentence, tell us about your current project. 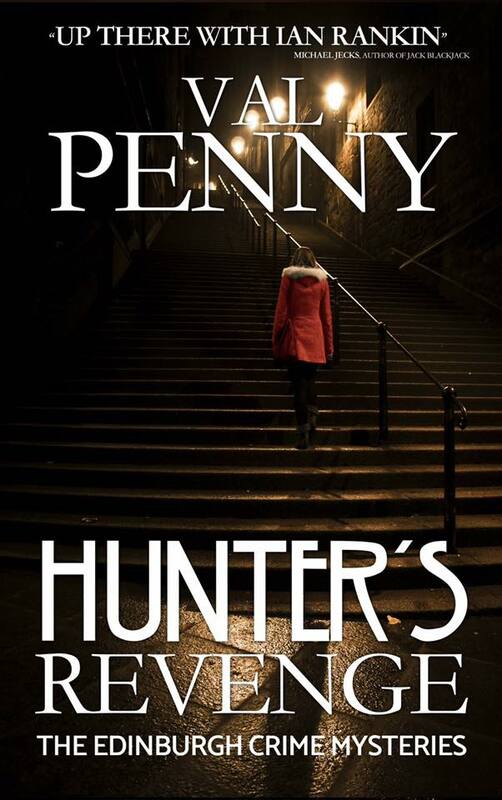 My current project is the third book in my Edinburgh Crime Mystery series, Hunter’s Force, and this is due to be published by Crooked Cat Books on 03.03.2019. Thank you, Val Penny and Love Books Group Tours.